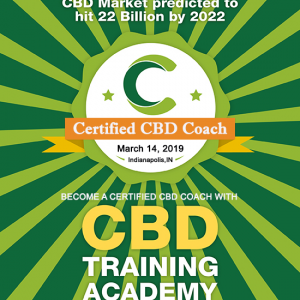 You will participate in our LIVE 6-hour CBD Business Builder training course with our expert instructors and guest speakers. Learn from the Number 1 CBD Education Company in the industry! Limited seats available. 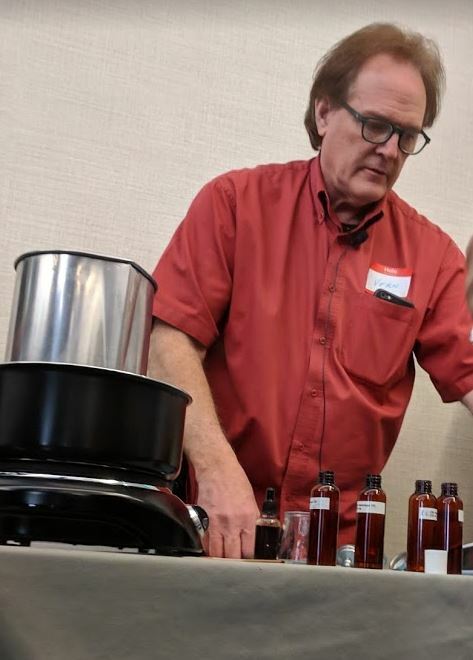 LIVE CBD Training Academy CBD Business Builder Program – October 13th in Denver, CO from 9:00 AM – 4:00 PM the day after the CBD Expo at the Colorado Convention Center. Our pricing for this training event is $897 a discounted price of $497 for a limited time so register today!